A young widow. A missing family member. The risky adventure with the power to redeem or destroy them both. When volcano seismologist Dr. Cassidy Kincaid wraps up her field season on Costa Rica's most active volcano, she heads to the beach for a rare treat: five days of surfing and relaxation. But a call from a family member forces a change in plans. Cassidy's troublemaking stepbrother, Reeve, has gone missing in the nearby town of Tamarindo. The last thing Cassidy needs is a risky adventure to pull Reeve out of his latest fall from grace. 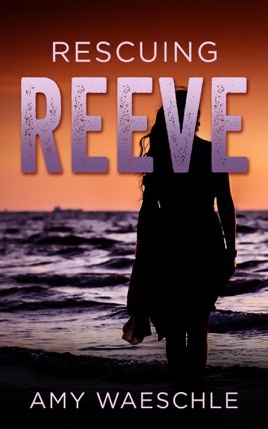 The last time she saw Reeve, a police officer was shoving him into a patrol car. However, Cassidy discovers that Reeve had called her on the night he was last seen. Had it been a desperate cry for help? 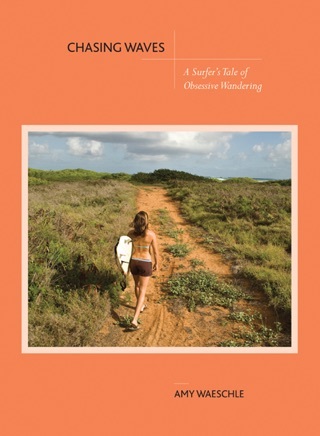 Driven by guilt, Cassidy vows to find Reeve, and embarks on a journey that will lead her into the underbelly of the Latin American surfing world. A place of deceit and darkness, of oppression and terror. Though what she learns about Reeve will surprise her, the journey comes at a terrible price, threatening everything she's come to trust about herself, love, and her fiancé's recent death. With surf scenes from Latin America's best waves, Love in the Time of Surfing delivers a gripping and heartbreaking story about the lengths we are willing to go to save our family, and how the choices we make have the power to either redeem or destroy us.